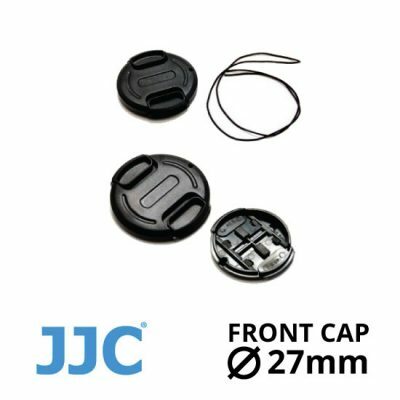 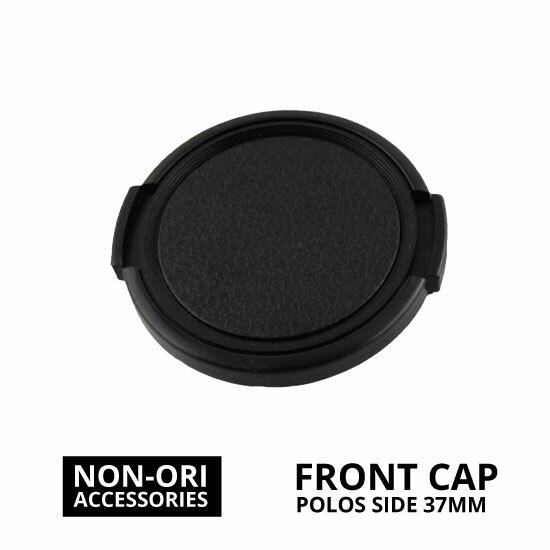 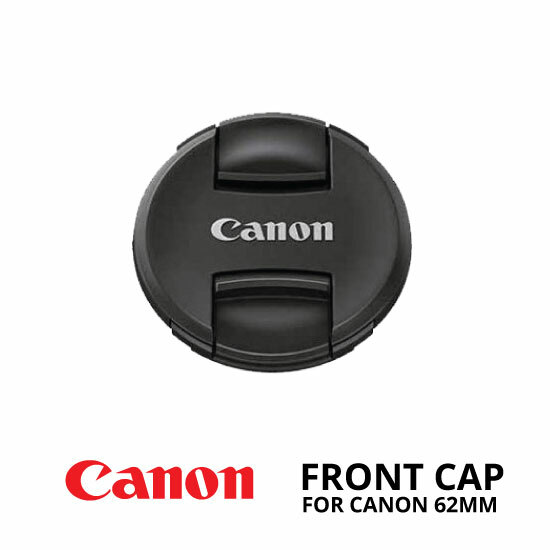 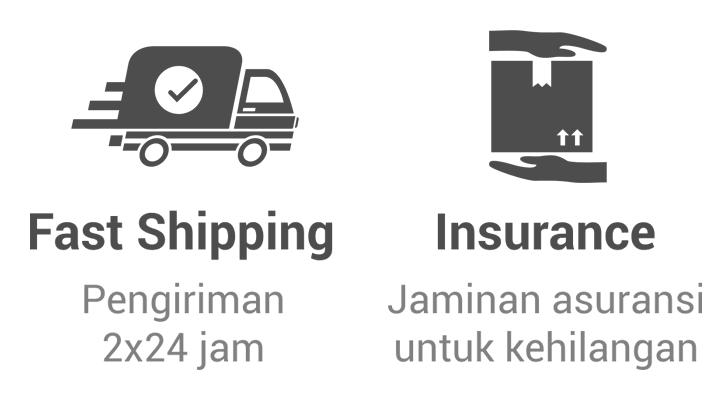 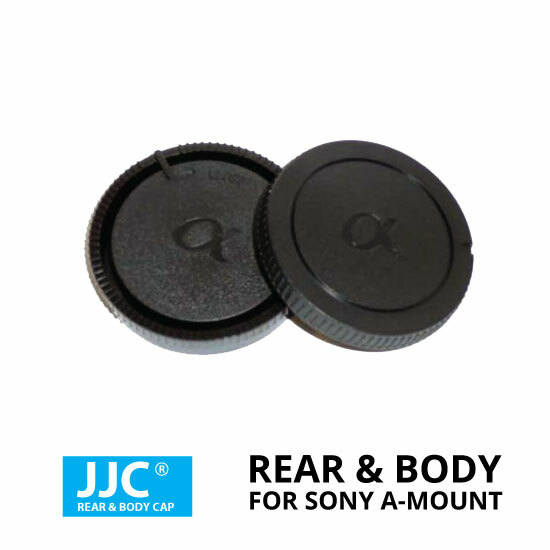 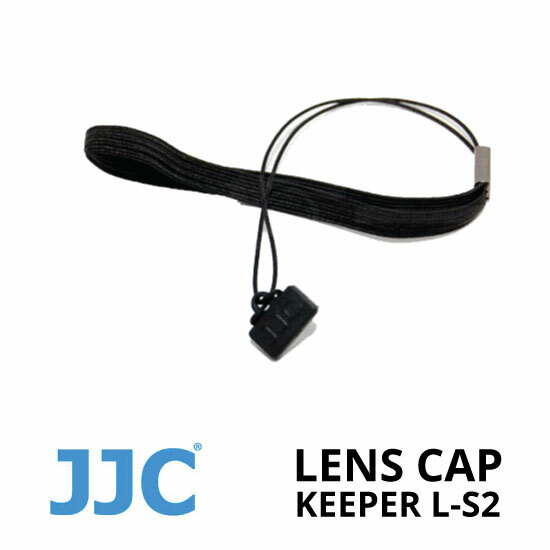 Lens Cap keeper, untuk mencegah snap-on-cap dari kehilangan. Protects against loss of lens cap. 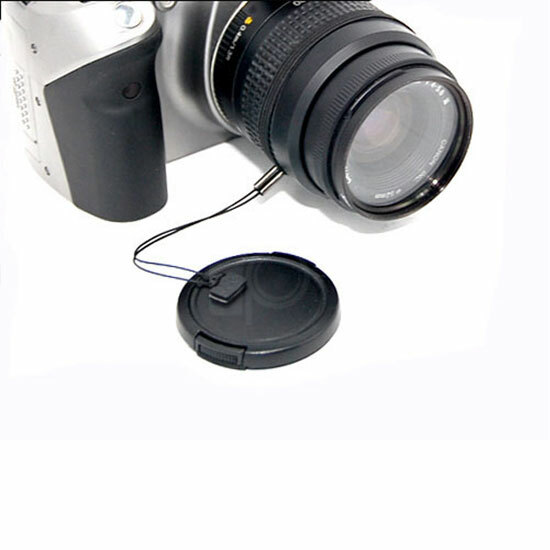 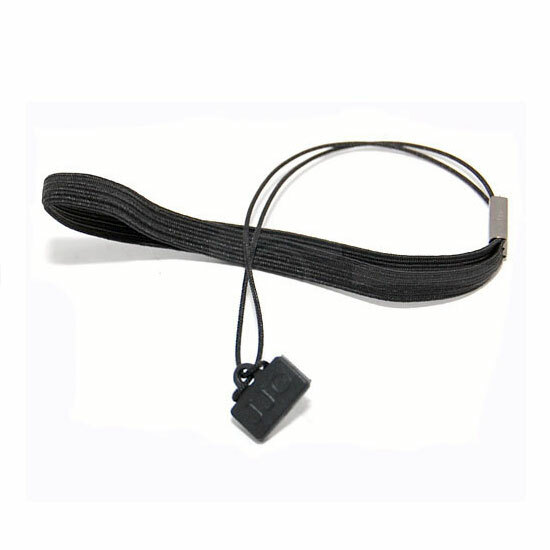 An elastic cord is placed around the lens, and the lens cap is attached either via a 3M sticky pad or via the eyelet on the side on the lens cap.